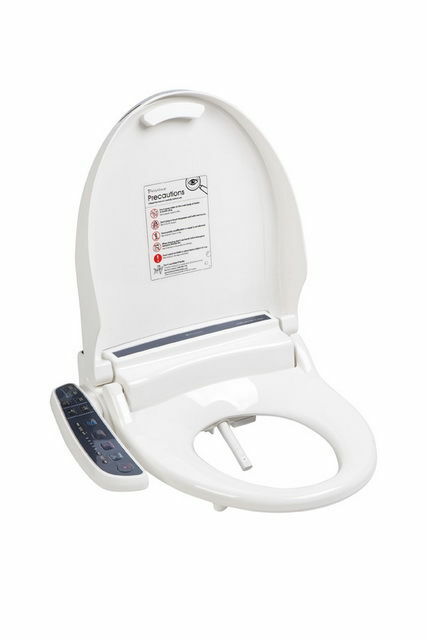 The Pristine 302 bidet toilet seat is for families who want a few more features. 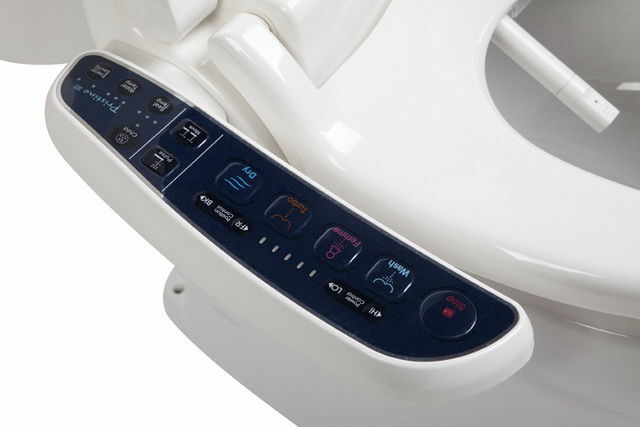 With the addition of the Turbo Wash, the Pristine 302 has everything available in top-of-the-range electronic bidet seats. The turbo wash function is particularly helpful for those with problems such as constipation. Simple to install, simple to use; a bit of luxury in the bathroom for every member of the family.